Casino Euro – The €5,000 Summer Giveaway! 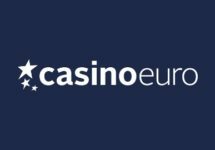 Casino Euro just added a new game provider to their already extensive portfolio. 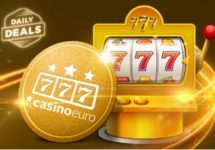 All players can now enjoy the exciting slots from Pariplay. To celebrate the launch, they will give away 40 cash prizes in a summer raffle. 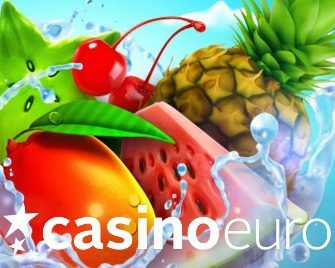 Get your share of the €5,000 cash pool when you play on the eligible sweet Pariplay slots. Every time you play for €10 on selected Pariplay slots, you’ll get one ticket to the draw. 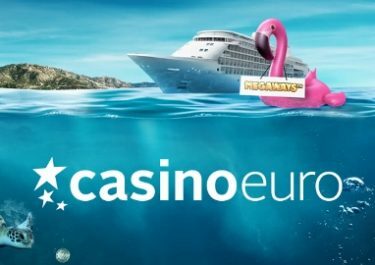 Fabulous welcoming party for the arrival of Pariplay slots at Casino Euro, running until 3rd August 2018, that will see 40 lucky players winning cash prizes in their big €5,000 Summer Giveaway. Terms and conditions apply. Earning Tickets: Earn 1 ticket to the summer prize draw for every €10 wagered with cash funds on Froots, Chitty Bang and / or Wild Cherry from Pariplay. Only play on the eligible games qualifies for raffle tickets. There is no limit to the amount of tickets per player. 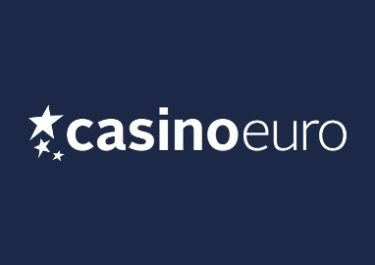 Summer Prize Draw: On 6th August 2018, Casino Euro will randomly select 40 winning tickets from all eligible entries and allocate the prizes in the order they are drawn: 2x €500 | 3x €300 | 6x €200 | 9x €100 | 20x €50, credited with no wagering requirements shortly after the draw.